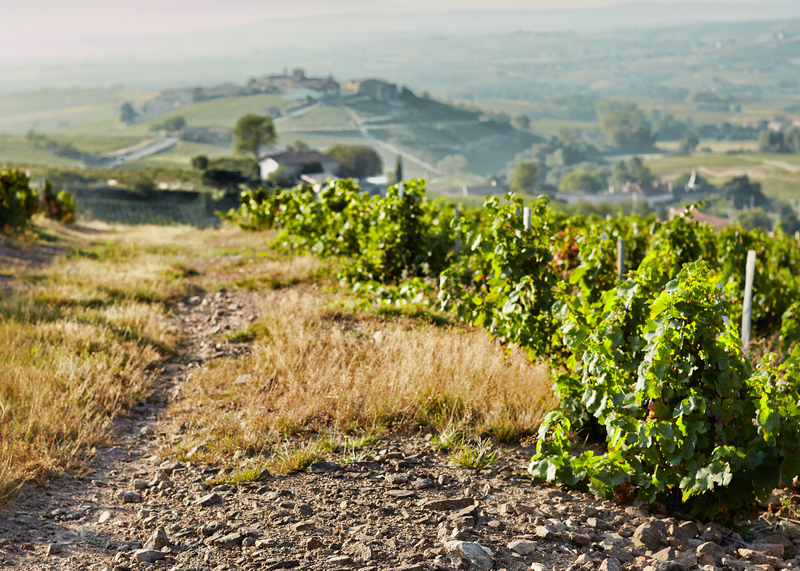 One of the world’s oldest wine regions, Beaujolais has always produced a share of unassuming young wines not destined for anyone’s cellar. Of the total output for its regionally distinctive styles, nearly 30% is exclusively finished and marketed under the Nouveau designation. They invented the concept; they’re arguably still best at making it. Historically, the barely-off-the-vine, bright and uncomplicatedVin de l’année was intended to be consumed as a celebration of the current vintage’s harvest. Following on the long summer months spent waiting and praying for the season to be a bountiful one, came arduous weeks of picking, hauling, destemming, sorting, and a short fermenting period. For the dedicated labourers, being gifted a few bottles of the freshly made juice was a small and well-earned reward. The shipping of Beaujolais Nouveau abroad as a major export, though, is a relatively contemporary concept that only became widespread in the middle of the 1950’s; hitting its commercial peak in 1980. This unique, timed-release on the 3rd Thursday in November remains celebratory but has, in some cases, become misunderstood or misrepresented over time. discerning drinkers with undue levels of aromatic character such as ‘bubblegum’ and ‘twizzler’ (red licorice). No doubt, some of the opportunistic bottling that’s on offer is fairly reflected by these descriptors, however, many of the smaller, and a few large producers are capably fashioning a better balance in the quality of the fruity and charmingly simple wines that are possible with the Gamay grape: the pleasingly tart, flagship variety also known regionally as Gamay Noir à Jus Blanc. 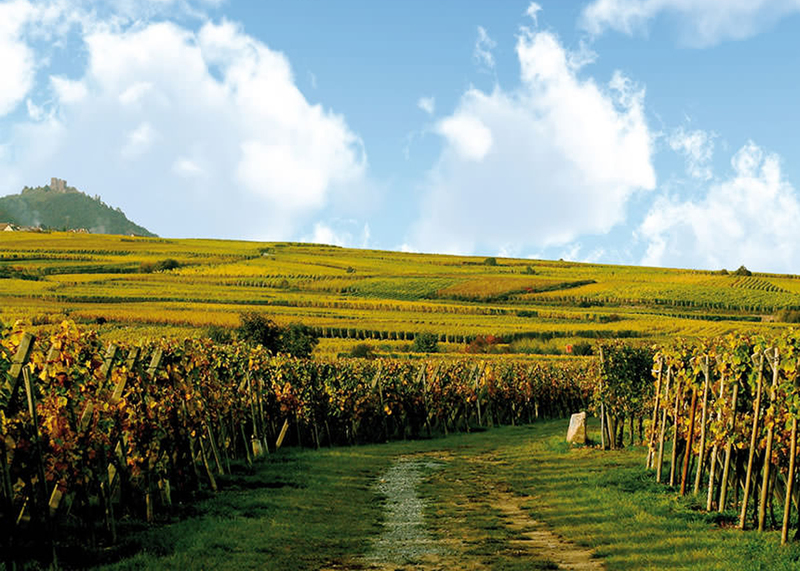 Among the leading vintners is Joseph Drouhin, originally hailing from yet another noteworthy wine region, Chablis. 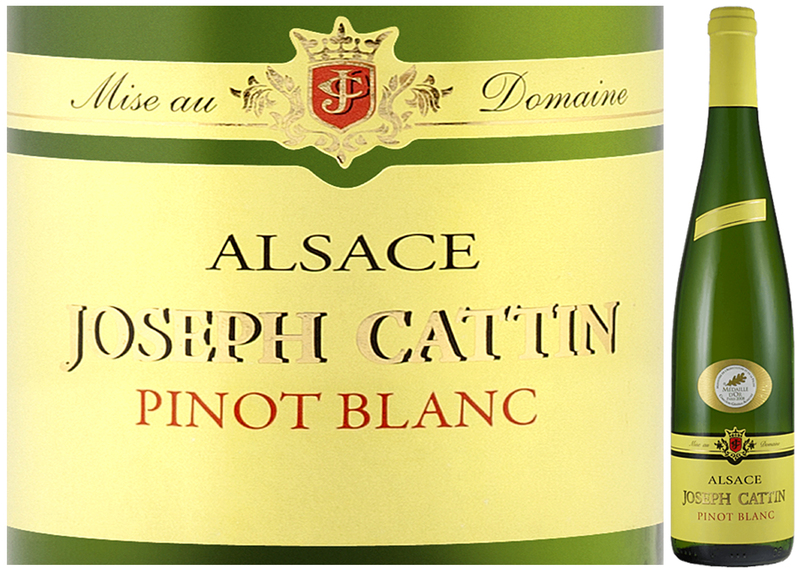 With a move to Burgundy in 1880, he founded his new Maison in the wine capital city of Beaune. Building on his pioneering work, 4 succeeding family generations have continued the refinement; progressively becoming masters of both the Nouveau and regular Beaujolais wine styles. 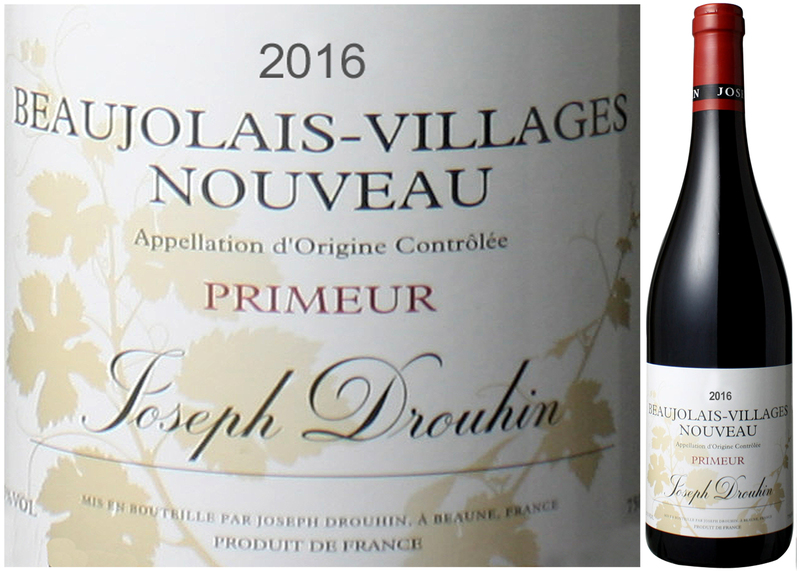 For this perennial DéClassé feature of Joseph Drouhin Beaujolais Villages Nouveau 2016, the Villages designation represents a qualitatively better grade due to the terroir-specific source of the grapes. Along with some added care in processing, these factors result in slightly higher pricing than the other generic fare. 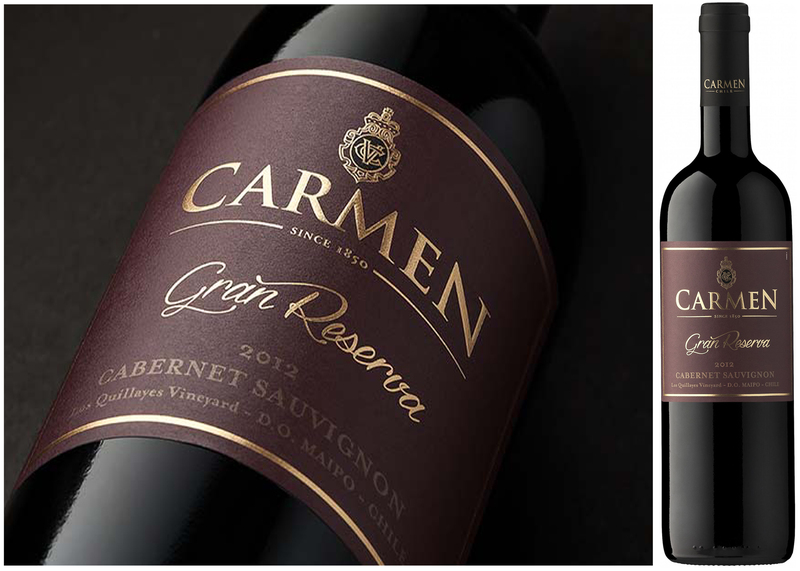 Dare to invest a few extra dollars, to rekindle an appreciation for this iconic wine. As for those that might too generally deride the Nouveau style as representing immature wine lacking dimension and depth, pay little attention — they’re missing the playful and delightful point! This light Garnet-coloured, easy drinking wine, has a zingy bouquet and flavours of cherry and berries. Try serving very lightly chilled as an apéritif with pâté and savoury hors d’oeuvre, Gruyère cheese, beef fondue or substantial main dishes such as roast chicken, Cornish hen, and herb-stuffed pork loin.